Handsomely Handmade Hammered Metal Charms, Initials & More. 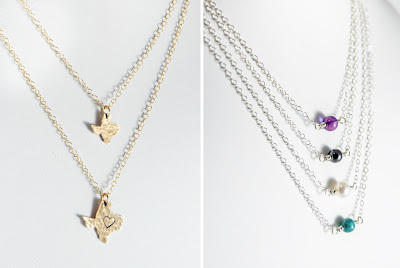 Jewelry that's Both Timeless & Trendy in Its Simplicity & Elegance. Elegance when it comes to accessories is often synonymous with Simplicity. The right understated piece can set the tone for your outfit. Thoughtfully handmade jewelry like the work of J. Bennett Gems can be the perfect delicate embellishment. Plus, these necklaces and earrings are wonderfully customizable to your personality! Just choose the colors, shapes and/or initials that suit you best. Hats off to Jennie Bennett for owning her niche in the highly competitive jewelry space. You can find this dedicated artist at many pop ups around Austin, from the SOCO Outdoor Market to 23rd Street Artists Market near UT campus. 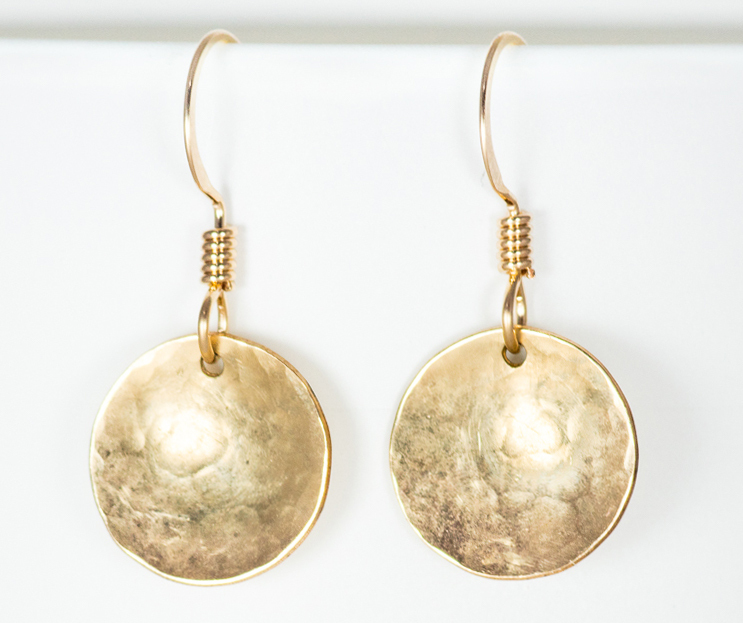 Jennie uses wonderfully high quality metals, stones and beads in all of her accessories. You can see this in how each piece sparkles and stands the test of time even if you wear them every day. One of Jennie's most popular collections features simple chain necklaces with a single central bead. 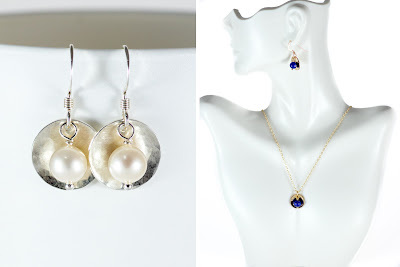 These come in a wide variety of options from turquoise to hematite to pearl to many more. I personally feel like I need them all so I can wear a different one each day! 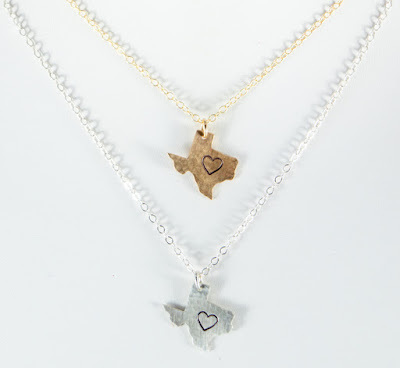 Jennie also makes hand cut and hammered charms with fun shapes for the proud Texan as well as simpler versions with any initial you might want to wear. 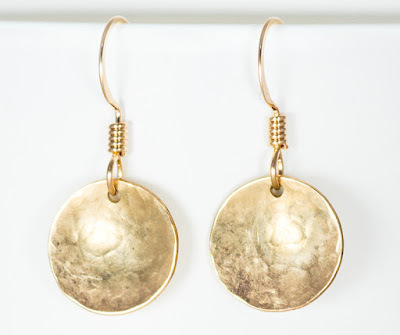 The hammered texture she achieves is really beautiful, making it such that these pieces shine from many different facets. It's clear that she takes time with each piece to make sure the look is up to her high standard. When you select your favorites among Jennie's collection, she'll custom fit them for you if needed, and she'll also do custom charms. I can tell that she's energized by seeing people connect with her jewelry and find the piece that makes their outfit. Simple doesn't mean plain. It often means the perfect touch and with J Bennett Gems, you can pick out your perfect piece!